SWEET CLASSIC FRIDAY! I was scared you would never come! This week was a pain, wasn’t it? Anyway, time to leave it behind us and look forward to the week-end! To make it even sweeter don’t miss our Monthly Jam of Feb released yesterday! Stay in touch with the best Indie Rock with The Liberation! 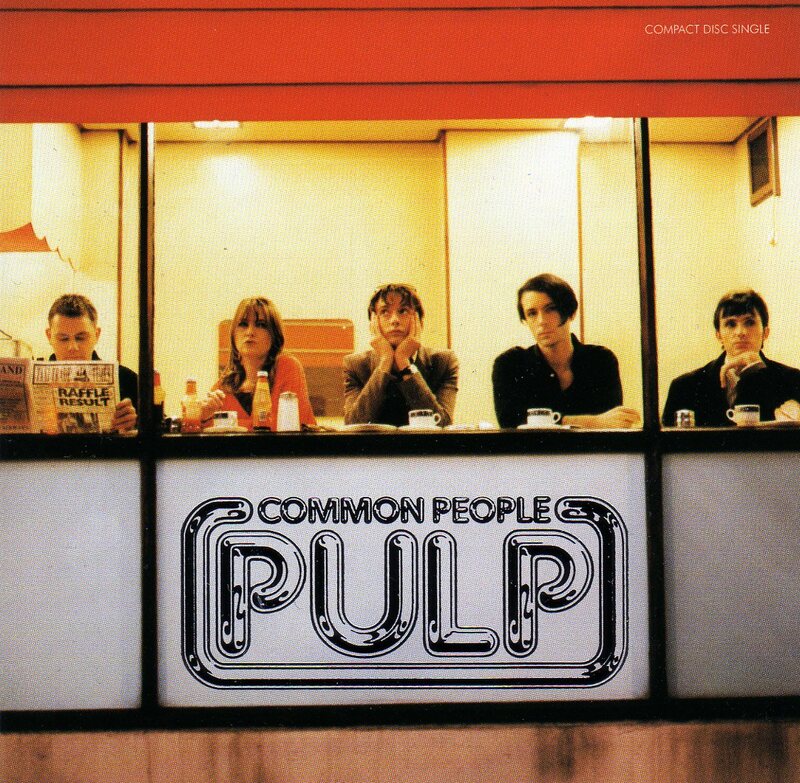 As usual on Friday we give away one of the best indie-rock classic tunes, after Pixies last week we stay in the 90’s with Pulp and their all-time anthem “Common People” taken from the classic album “Different Class”. The song was released as a single in 1995 reaching #2 in the UK charts and it’s featured in all the best Indie Song ranking at least in the Top 10, from Pitchfork to NME. The legend says that Jarvis Cocker wrote it based on a real life experience he had and that the Greek girl from the song existed for real. It’s an anthem, they are an icon of the brit-indie rock of the 90s, the video is a classic, Jarvis Cocker is an idol, we couldn’t miss it in our Sweet Classic Fridays!!!! In order to proper kick-off the week-end we invite you all to join us in Lausanne tonight @Le Romandie for another mighty night of Indie-Rock’n’Roll. We will be DJing until 4am, loads of indie new and classic tunes to be shared. Don’t miss it! ROCK IS ON!!! Hey Hey, My My, rocking week-end for an healthy life!